Charmant Titanium's lightweight eyeglasses inspire long-lasting loyalty. Known for their superb craftsmanship and comfort, Charmant Titanium are made from high tech materials with modern styling. 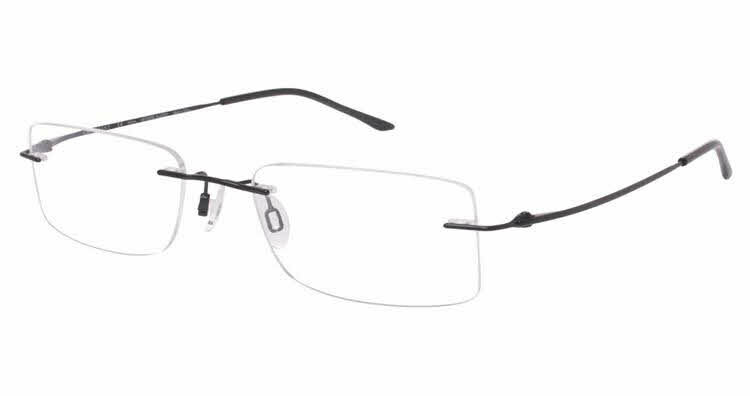 Rimless frame with beta Titanium bridge and temples. The frames are perfect. I've been wanting rimless frames for awhile but didn't want to pay the prices. When my husband told me about you and I followed up I couldn't believe my luck. I will certainly recommend you to my friends and relatives.